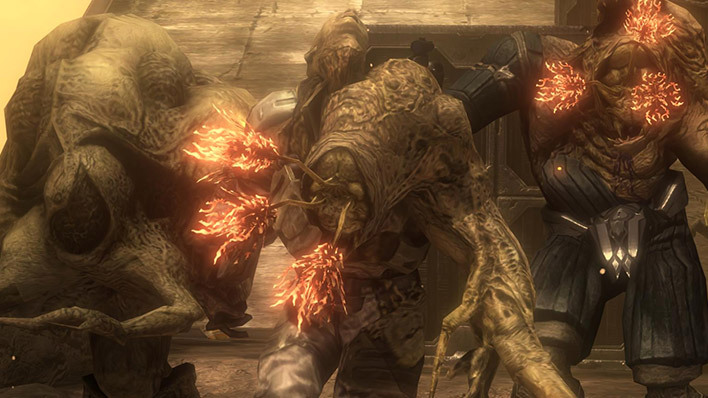 The Gravemind is a centralized intelligence generated by the Flood during the Feral Stage in the parasite’s efforts to acquire more coherence and direction. 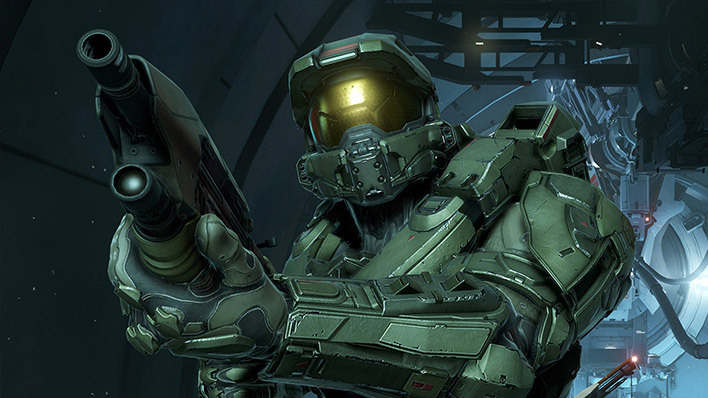 Prior to the formation of a Gravemind, or the Proto-Gravemind which must precede it, created through the accumulation and accretion of biomass with specific neural complexity, each Flood form operates independently of the whole, capable only of short-range communication with a limited set of behaviors and goals. Graveminds manifest through a composite network of sentient minds, and is dedicated to the control and direction of any and all Flood forms at an interstellar range. 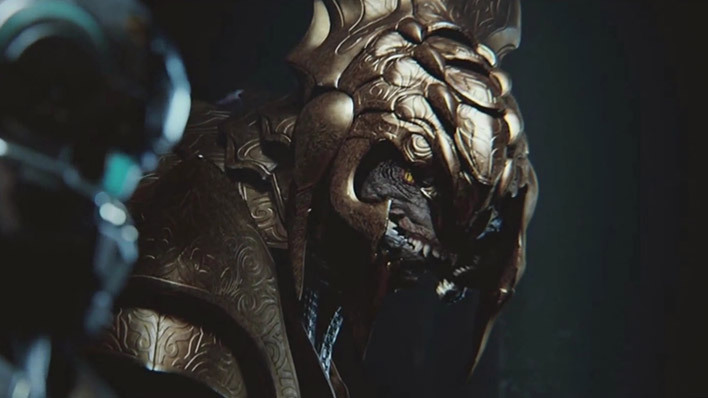 With control of these previously disparate forms, a Gravemind can leverage the collective knowledge of infested sentients and the sheer number of combat forms to further the spread of the parasite despite organized resistance. It is here that the Flood truly becomes dangerous, as its once disparate parts can now work together strategically to spread the parasite to other worlds. 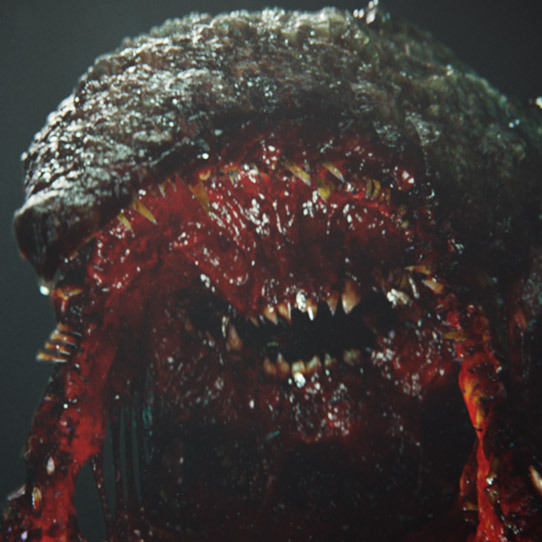 Evidence suggests that if the Gravemind is somehow removed from the collective that supports it, the remaining Flood will immediately begin working to establish yet another Gravemind. 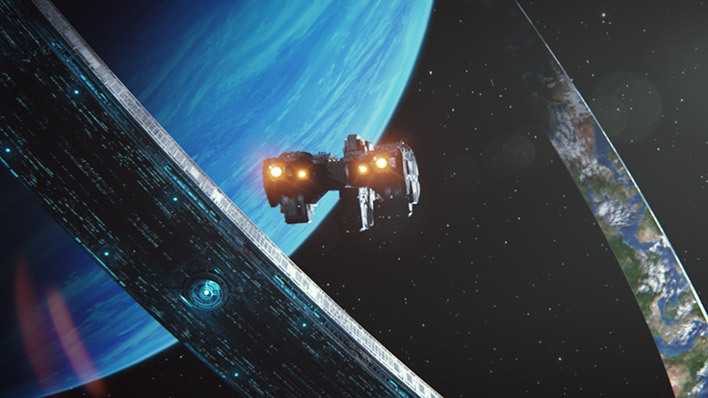 Following the destruction of the only known Gravemind at Installation 00, it is unclear if the Flood, had they survived this attack, have enough resources to reconstitute a new coordinating intelligence at present. 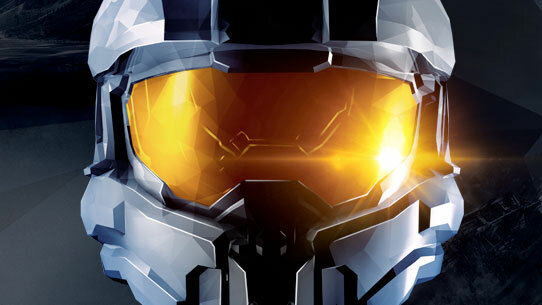 Join the Forerunner race. 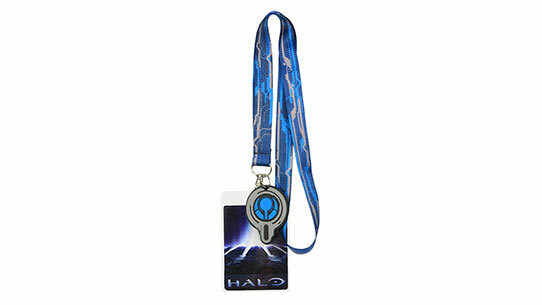 Carry one of their highly advanced artifacts around your neck when you wear this Forerunner Lanyard!